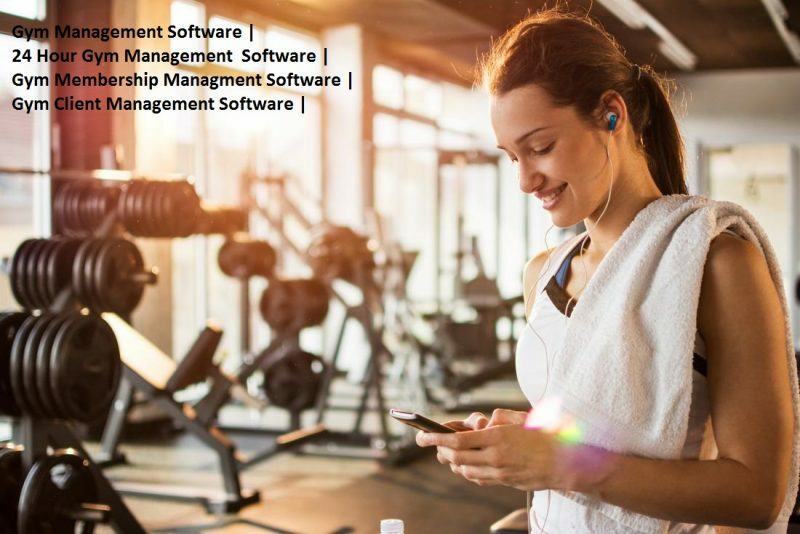 Gym Management Software of InfoCentroid is an gym software designed to make it easy to maintain detailed records of your members and their memberships, trainers, process and track sales, and communicate en mass with the right members at the right time. Trainer Management: You can manage trainer details like his/her salary and day present with the help of it. Accounting Management: User friendly accounting here, you can watch every kind of report like ledger wise, total credit /debit, and expense. InfoCentroid is one of best company to developed accounting management software. Reports Management: Total pending invoices , Day/Monthaly/Yearly credit and debit reports , New members reports etc. Customization: We provide customization also according to your extra needs . Its free on purchase.